Do you have a passion for visual art, combined with a love of the written word? Do you like to try out new apps, new fonts, social media platforms, and websites? Are you creative, imaginative, and original? Are you adept at graphic design? If the answer to all these questions is “yes,” you might be the perfect candidate for Buffalo State College’s graphic design program. Twenty years ago, there was no such thing as “Tweets,” “likes,” “blogs” or “comment sections.” Now, our daily lives are ruled by these words and concepts—concepts which are even now changing and evolving. As a graphic design professional, you would specialize in understanding, illustrating, and creating new communication platforms. You would be part artist, part business person: someone who can create an aesthetically pleasing website, blog, app, or game that connects with the right target audience. Yahaira Zapata, '17, a graphic design graduate, spent summer of 2014 in Istanbul, Turkey. Buffalo State’s bachelor of fine arts degree in graphic design is a studio-intensive program of study. This degree program offers students a specialized studio-oriented education in preparation for graduate studies or for beginning careers as professional designers. Students begin with foundation courses in two-dimensional design, three-dimensional design, color, art history, and design history. The major is completed with courses in communication design and selected major electives. Accreditation: The graphic design program is accredited by the National Association of Schools of Art and Design. Cutting-edge program: Buffalo State is constantly reassessing and updating the program to stay on the cutting edge of new media, current industry software, and rapidly expanding career options. Scholarships: Buffalo State’s Art and Design Department offers more than 12 scholarships and awards designed to help students succeed.  Buffalo State admits more than 100 scholarships for students demonstrating outstanding leadership qualities, academic abilities, and/or financial need. Contact the Financial Aid Office for more information. 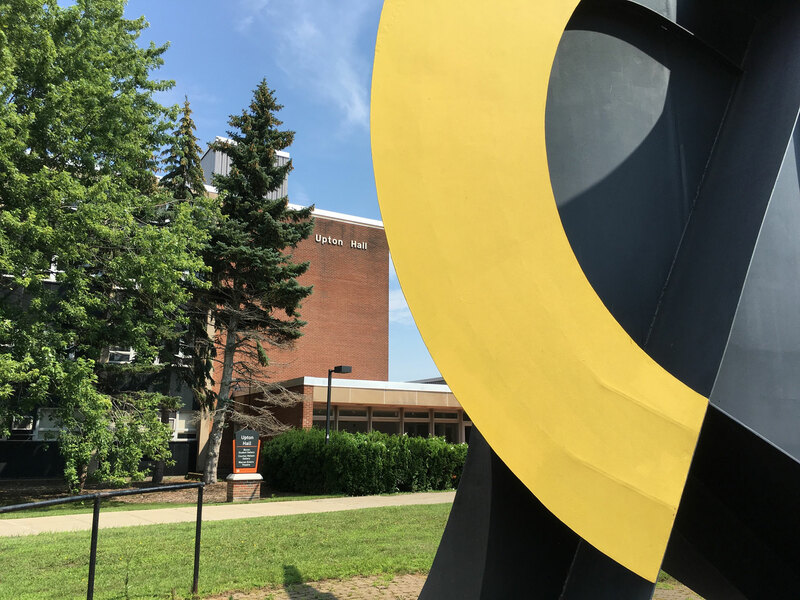 The Czurles-Nelson Gallery: On-campus gallery dedicated to supporting visual arts at Buffalo State and providing a forum for student and faculty creative expression. Campus clubs: Students can become involved in various student organizations on campus related to art and design including Students Involved in the Art of Metalsmithing (S.I.A.M.) club; the Coalition of Ceramic Designers (C2D) club; and the DotCom club. Buffalo State's Undergraduate Research Office provides opportunities for our design students to apply for undergraduate summer research fellowships, research grants, and travel grants to present results of their research. Students participating in research projects also present at the annual Buffalo State Student Research and Creativity Conference. Graphic design majors are required to have an internship their senior year. Because Buffalo State is located in New York State's second-largest city, students have access to all the city offers. Many choose to perform internships or use the city's many agencies and arts facilities for learning outside of the classroom. However, students also have interned in London, Los Angeles, New York City, and Milan.